Cosmetology couch KP-4 LUXE, buy at a price 220 .
and the number of trays, pcs. 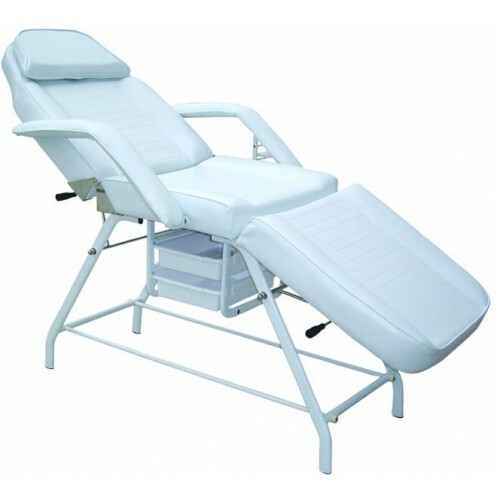 If you want to buy the quality couch for beauty parlor at a reasonable price, note the model KP-4 LUXE. This model will perform all needed to provide professional services for caring face and body. For convenience of the various procedures, couch has two movable sections, convenient removable headrest and removable soft armrests. The headrest has a special form of cut-out plug for the patient s face. Tilting of the moving parts is regulated manually, using the step controller.